A haven of wellbeing inspired by the Mediterranean lifestyle and energy of Ibiza with a mission to reconnect individuals to themselves in mind and body – here is the motto of Pure Seven, the spa at Seven Pines Resort Ibiza. 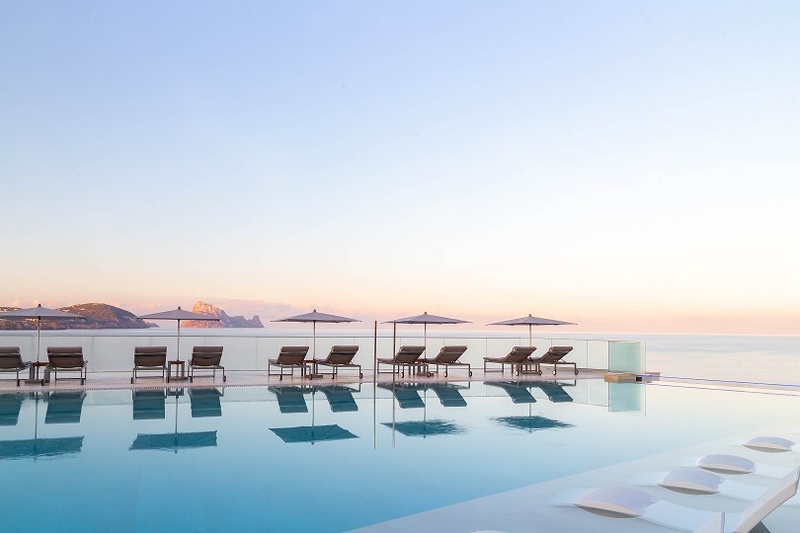 Nestled on the edge of a pine forest, overlooking the sea and the magical rock island of Es Vedrà, Seven Pines, an all-suite clifftop resort offering the height of laid-back luxury and Ibizan flair, is one of the newest members of The Leading of the World. Embodying the stylishly relaxed spirit at the heart of the resort is the Pure Seven spa – a haven of wellbeing that is inspired by the Mediterranean lifestyle and energy of Ibiza with a mission to reconnect individuals to themselves in mind and body. An oasis of pampering that offers a series of relaxing, rebalancing and reinvigorating treatments, the spa seamlessly blends natural and organic elements – including local ingredients such as Ibiza salts, herbs and citrus - with the latest cosmetology.